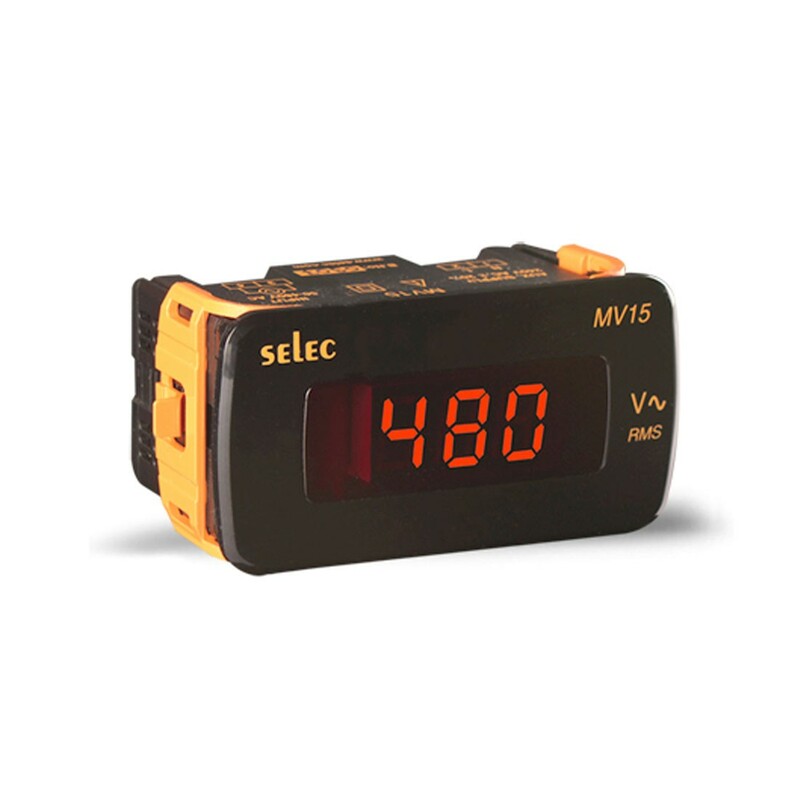 A True RMS Measurement for single phase AC Voltage (50-480V). Accuracy of +- 0.5% FS and resolution of 1V. Three digit LED display features 0.56" digits. Fits in a standard 48mm x 96mm cutout. CE and UL Listed approved.